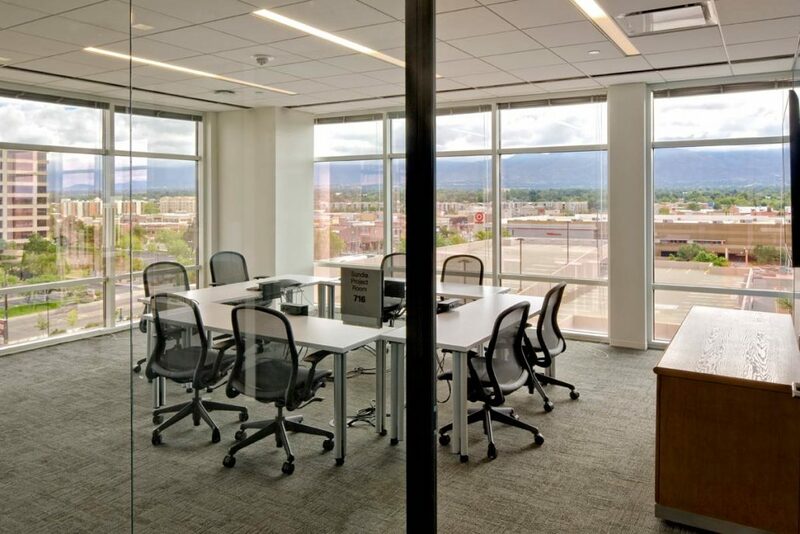 KPMG - NAIOP Award Winner - AIC | Analyze - Innovate - ConstructAIC: General Contractor - Albuquerque, NM | Analyze.Innovate.Construct. 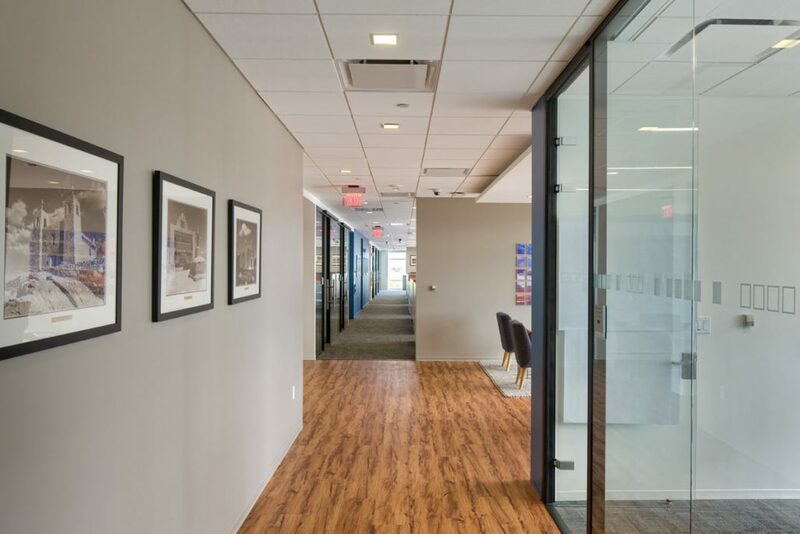 After several years of modifications and changes, it was time for KPMG to do a full renovation of their space at 2 Park Square. 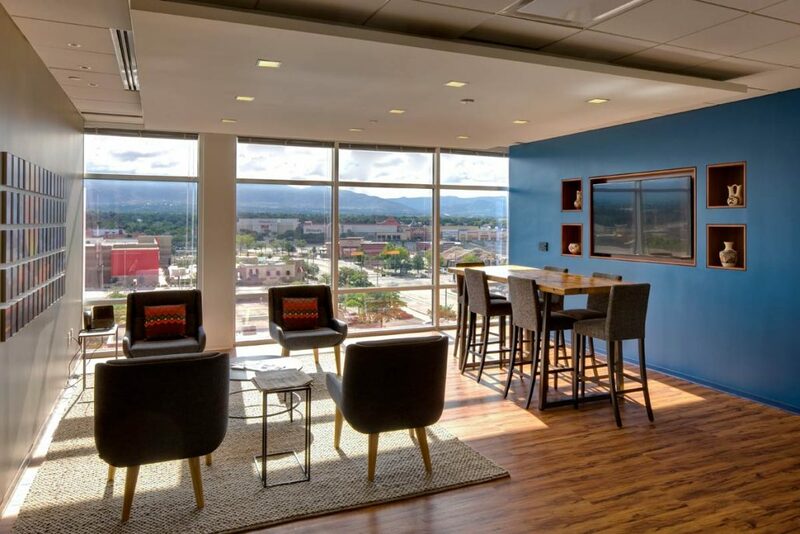 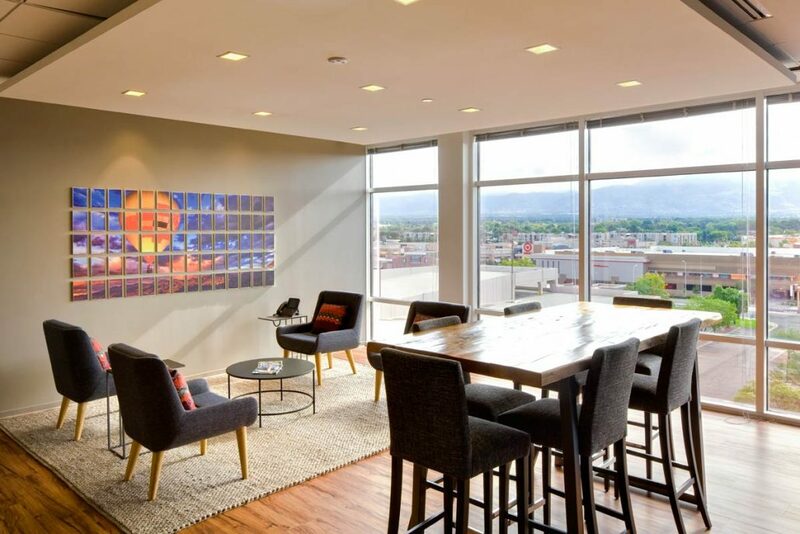 The company temporarily relocated to another suite in the building to give the construction team ample room to work without impacting day-to- day business operations. 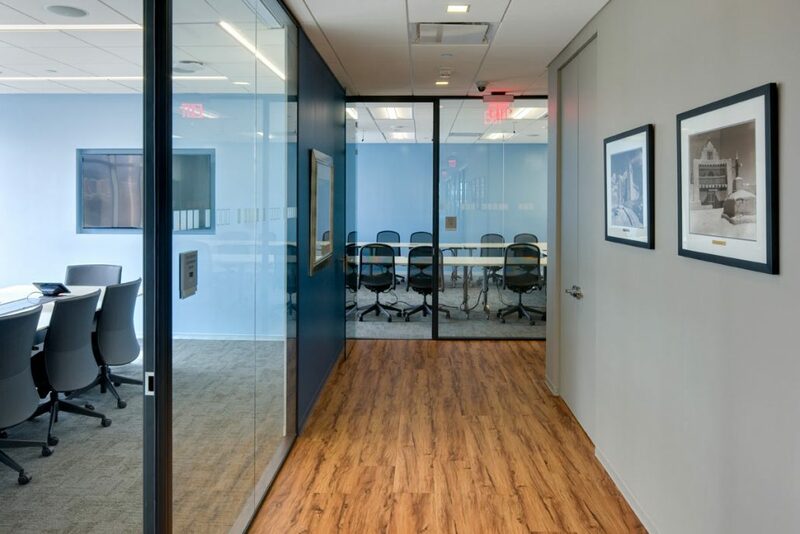 Utilizing emerging design trends, AIC and the design team built a functional, up-to- date space utilizing glass walls and a high-end lighting package. 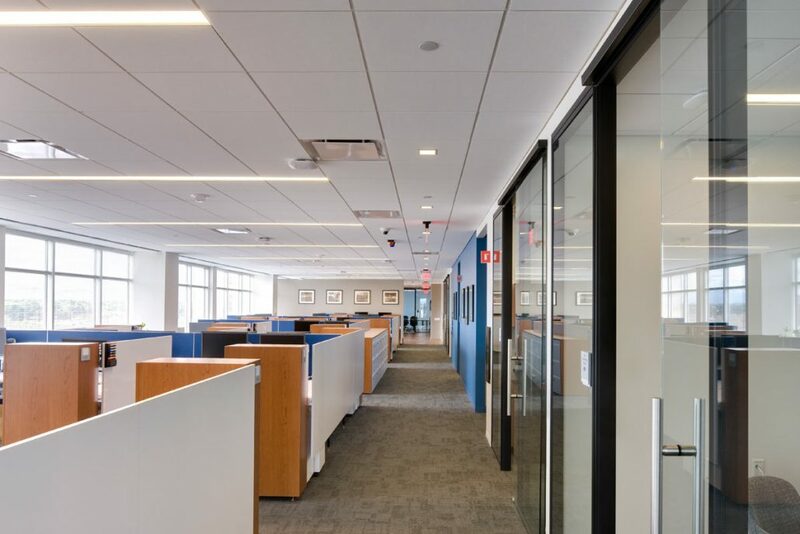 Add in the corporate finishes and the updated branding and KPMG had a brand new space which suited their needs and showcased their beautiful space.